Penge is an area in south east London, situated within the borough of Bromley. With a number of historical buildings, it’s an interesting district. However, it is most known for its high ratio of pubs and taverns, with some such as The Crooked Billet dating back to medieval times or before. The A234, A214 and A213 all run directly through the town, providing access by road while train users have the choice of three railway stations. Here at Cherry Carpets we have a massive range of carpets available, whatever your budget and your particular carpeting tastes. Check out our substantial selection and there's no doubt we'll be able to find a carpet for your Penge home that expressly matches your expectations. If you need help in deciding what will be the best type of carpet that will most appropriately suit your needs, then don't be afraid to ask. We have years of carpeting experience, and consider ourselves to be the true carpeting experts. 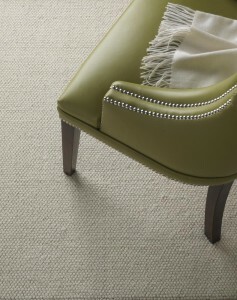 We have supplied countless carpets to both commercial and domestic customers throughout Penge and beyond. Engage with us, and all that experience is instantly at your disposal. Now for the really good news … our prices are among the most competitive in the business. We understand that 'everyone says this', but in our case it is perfectly legitimate and true. We do not run an expensive showroom or a high street retail premises. That means that we really save on our overheads, which means we are able to offer our carpets at much cheaper prices than many of our competitors. 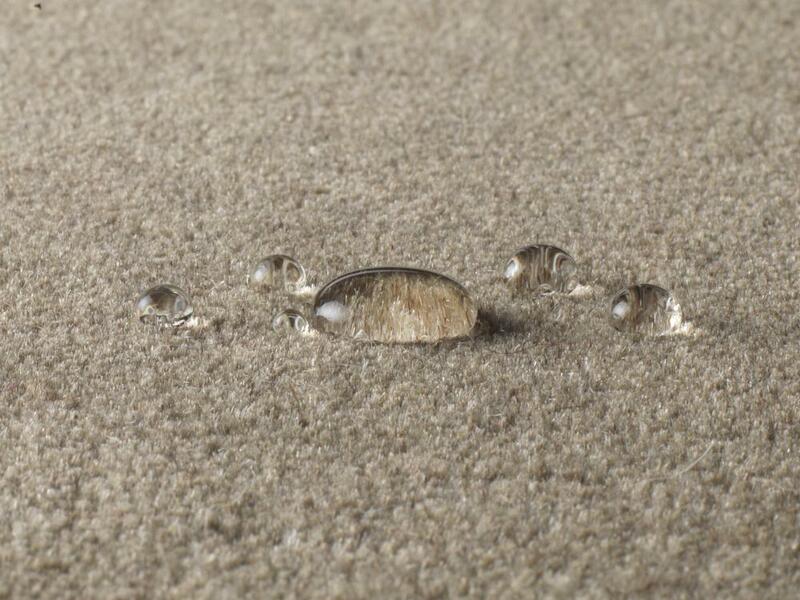 Experienced carpet services, cost-effective prices … what is there that's not to like? 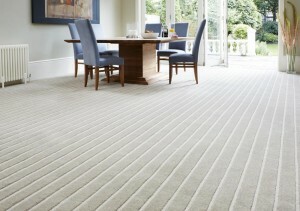 We have been providing high quality fitted carpets throughout Penge and beyond for many years now. We've dozens and dozens of satisfied customers on our books, and it's a list that grows daily. 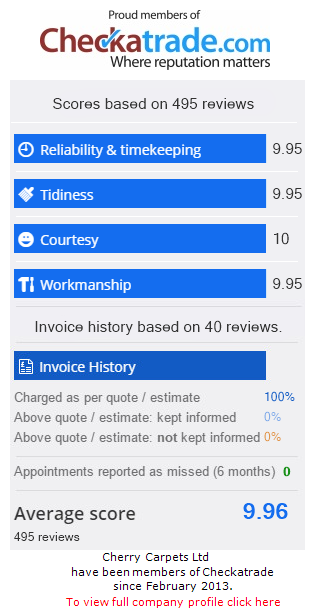 We always aim to serve our clients as best we can. 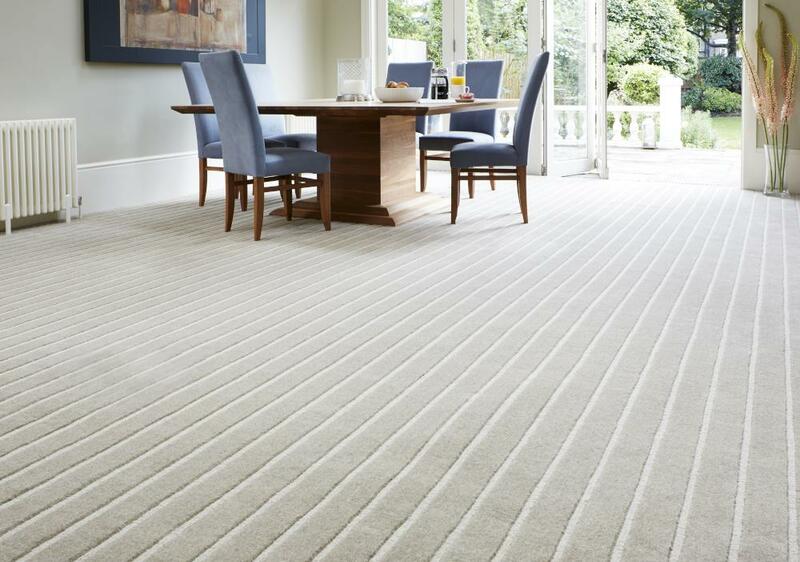 If you're looking for a reliable carpet company, then why not get in touch? 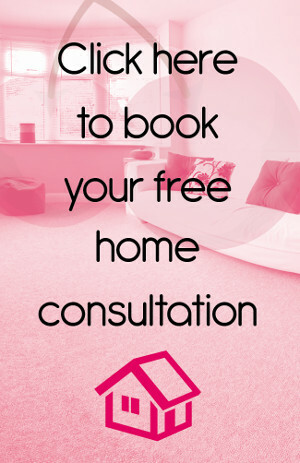 We'll be quite happy to come and visit you for a free home consultation, and we'll bring along a range of samples for you to check out. Once we've spoken, we'll then provide you with a free, no-obligation quotation. If you're happy to go ahead, just give us the good news and we'll get cracking. 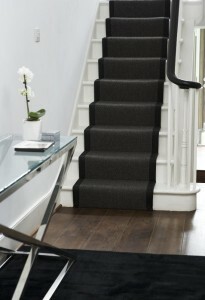 As we mentioned above, we only stock carpets from the very best carpets suppliers around – names that have been providing exceptional quality carpets to people up and down the UK for many, many years. We can supply you with carpets from familiar names such as Axminster, Westex, Cormar Carpets, Max Heuga, Mayfield Carpets and Burmatex. If you need new underlay, or you need to have your existing underlay replaced, then that is absolutely no problem. We use underlay providers we know we can trust – companies with exceptional track records such as Ball & Young, Ezifloor, Cosi, Soft Step and Duralay. 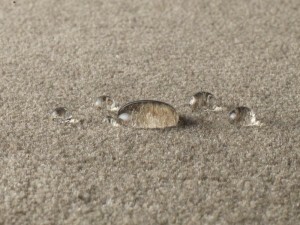 , or contact Cherry Carpets via email on info@cherrycarpets.co.uk.